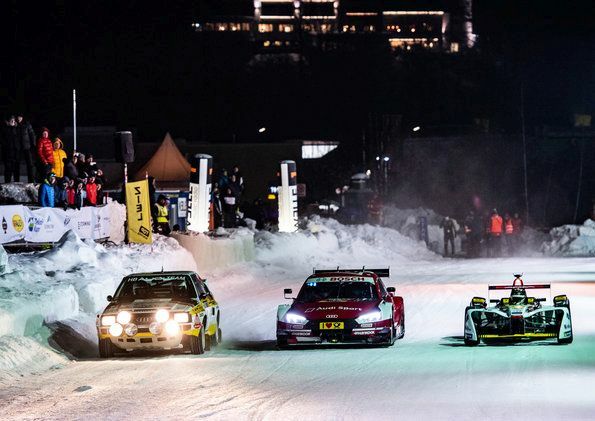 These pictures are traveling around the world: At the successful revival of the traditional ice race in Zell am See, a trio of Audi race cars thrilled the large crowd of spectators. 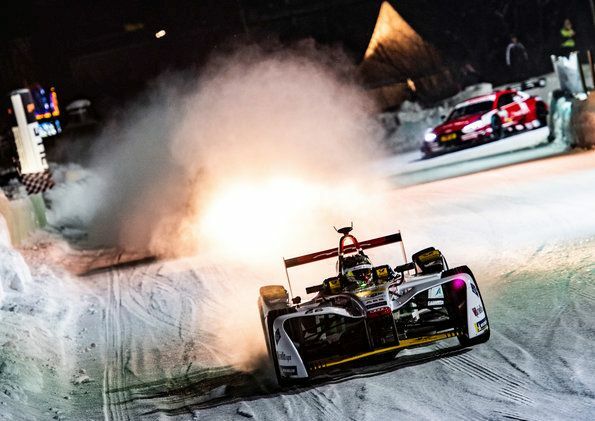 Daniel Abt drove the Audi e-tron FE04 with which the Audi Sport ABT Schaeffler team had won the title in the 2017/2018 ABB Formula E Championship. René Rast was at the wheel of his Audi RS 5 DTM. 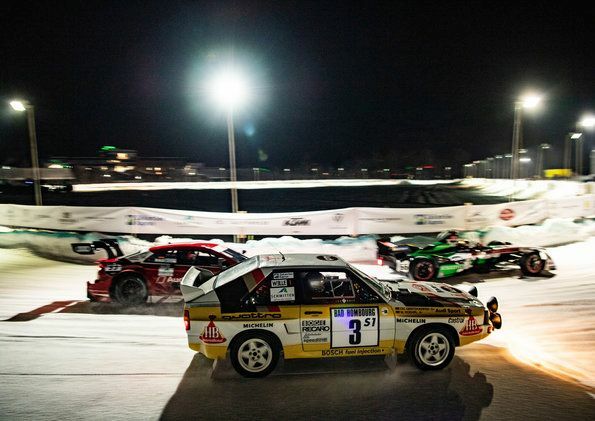 The spectacular appearance on snow and ice was completed by World Rally Champion Walter Röhrl at the wheel of a historic Audi Sport quattro.